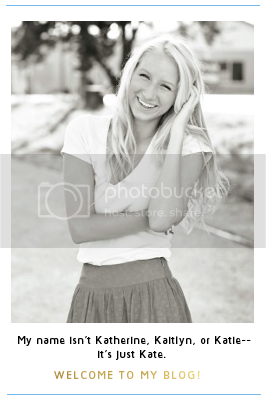 just kate. 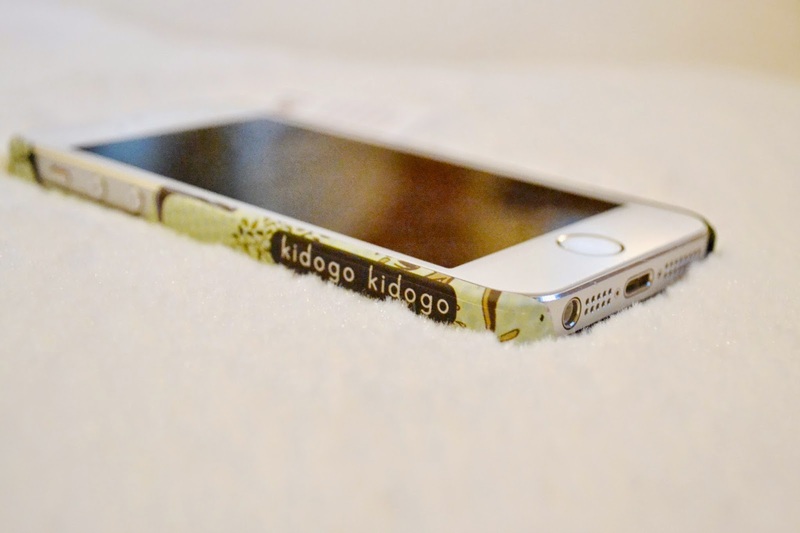 : Kidogo Kidogo iPhone Case GIVEAWAY! I am SO excited to host this giveaway! 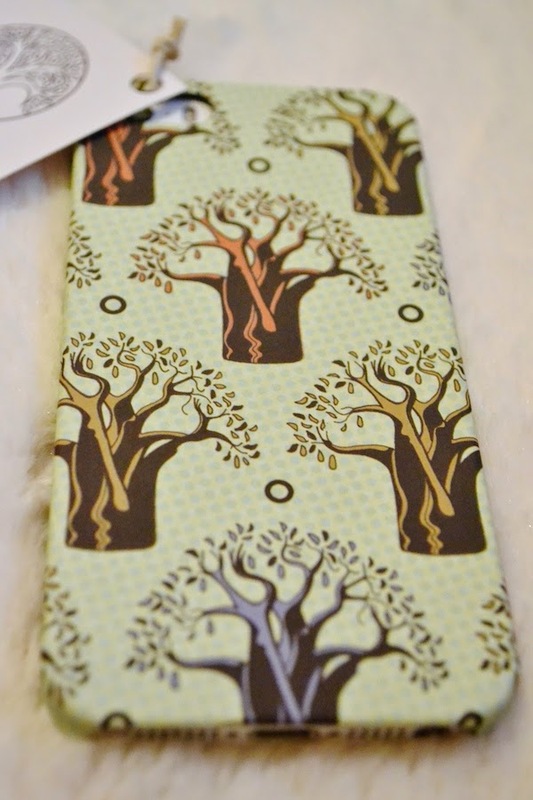 This phone case is more than just a phone case. The brand, Kidogo Kidogo, strives to do so much more through these cases. For every phone case purchased a woman in Tanzania receives a cell phone. Kidogo Kidogo explains how important a phone can be for these women by saying, "A mobile phone is so much more than a device for making calls. It's a flashlight, an alarm clock, a watch and a radio. It’s a way to make secure banking transactions, check weather, and receive health reminders and updates. A mobile phone can be a life-changing tool." Kidogo Kidogo means "little by little" in Swahili and little by little they're making a difference. That's why I'm so honored and excited to be working with this company. 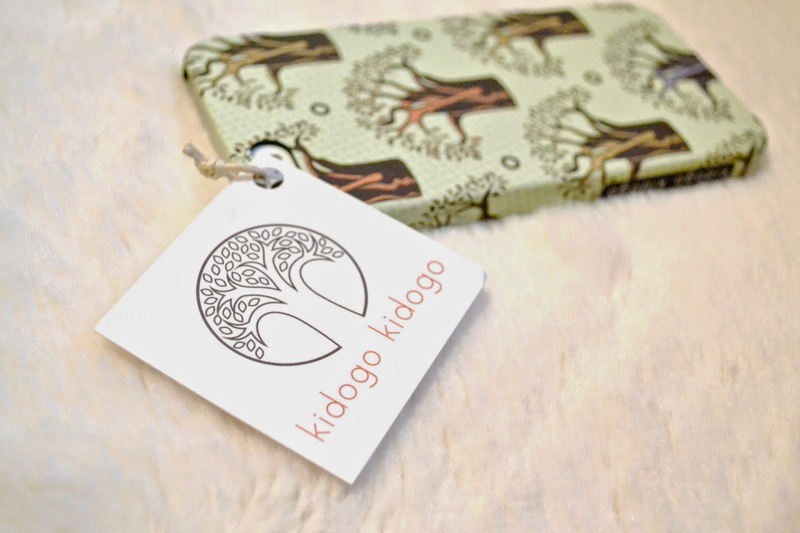 Enter below to get your very own Kidogo Kidogo case and spread the word about what this company is doing!